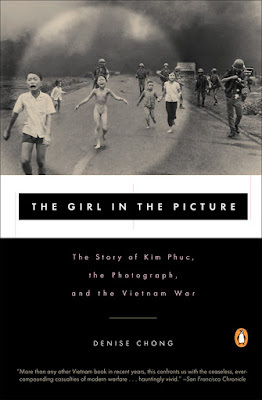 The Girl in the Picture (Penguin Books 1999, reissue 2001) presents Kim Phuc as a double victim, first at the hands of the South Vietnamese in their battle against the North, and second by the Communists, whose victory brought decades of hell to Kim and her family. Well-intentioned foreign journalists who sought Kim out for stories tipped off Vietnamese authorities to the fact that there was a walking, talking, anti-imperialist propaganda tool in their midst. The Communists found her enrolled in medical school – Kim had determined early on to emulate the heroism of those who had struggled to save her life as a child – and yanked her from classes to use her for their own purposes. They never paid her for her troubles; and they imposed onerous taxes on her mother's once-prosperous noodle shop, which eventually made her family utterly destitute. As she was being trotted out as a propaganda tool for members of the international press to wonder at, Kim was strictly admonished not to talk about the true extent of her or her family's hardship in Vietnam. She was also forced to keep up the charade that she was a medical student. The authorities were determined to control her, and only when her despair was most intense did she determine to break free. She managed, through an avuncular relationship with the prime minister of Vietnam, to secure passage to Cuba, where she was allowed to continue her academic career at the University of Havana. 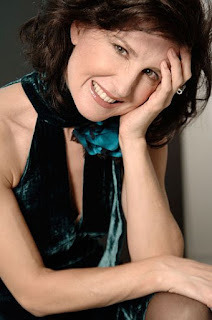 A honeymoon trip to Moscow, in 1991, soon provided her with an escape plan. When the aircraft returning to Cuba stopped in Newfoundland to refuel, Kim and her new husband took destiny into their own hands. They refused to go back on the plane. This crucial act of rebellion was a long time coming. For years, Kim had obediently accepted her fate as victim. She had little choice; the Communists held her life in their hands. One of Chong's greatest achievements is to make readers who have little or no experience of state-sanctioned oppression feel it so palpably. Kim's celebrity rests largely on her being the human face of a protracted, futile war. Chong, ever mindful of that identity, uses Kim – and extensive research – to explore the damage war inflicts on civilians. Using plain and unemotional language, Chong has written a page-turner full of incredible plot twists, villains and real-life saints. The drama is understated, making the horror of what Kim has endured all the more startling. Instead of concluding on a sentimental note – one that could easily have come out of Kim's happily-ever-after days in Canada – Chong offers a bittersweet ending. Kim Phuc will always be the girl in the picture. Her identity is inextricably linked with that photograph and her life shaped and altered because of it. 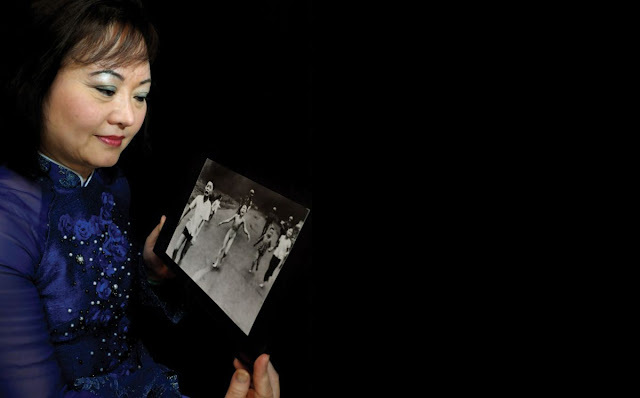 When I interviewed her for an article about her life after the bomb, she praised Ut’s photograph for making her so famous that the world will stop to listen to her when, as an unpaid representative of the United Nations Educational, Scientific and Cultural Organization, she speaks about the ravages of war. Her scars – which continue to plague her – have made her an authority: "The film [and] the picture made me into a moment of history, she says. “It is only me in that moment of history, and I know I am not the only victim of war. But others don't have the evidence. I have the film, I have the picture, and I have the body."